Discover the taste of good health. 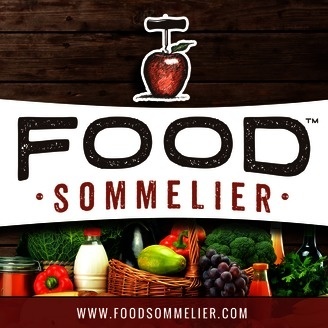 In this tasty episode of The Food Sommelier Podcast, I interview Erin Peisach w/ Food Sensitivity Solutions about food sensitivities, the LEAP diet, & more. 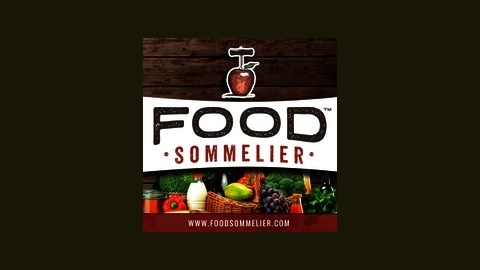 The post Episode 046: All About Food Sensitivities w/ Erin Peisach appeared first on Food Sommelier.